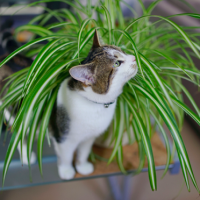 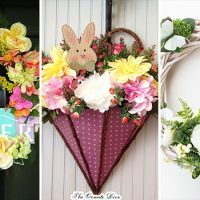 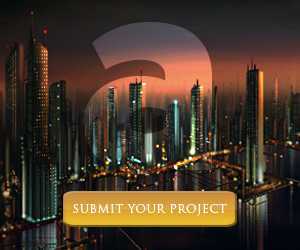 If you are one of those crafters who always want to create something unique and interesting for the home, than you have come to the right place. 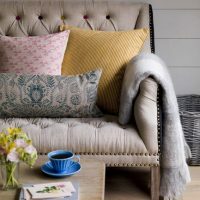 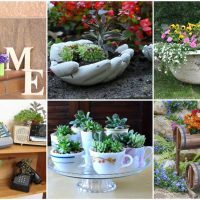 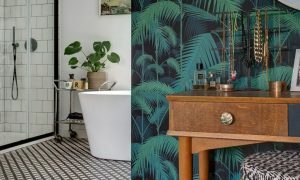 Here you can find a lot creative and inspirational ideas that you can use in your own home to create fascinating DIY projects. 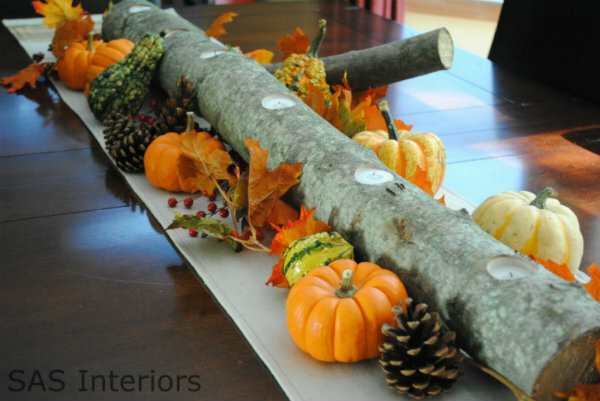 For the following DIY projects you don’t need to have some special equipment and tools. 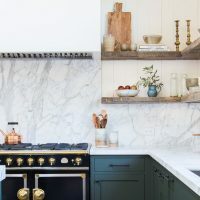 You can use that tools that you already have in your home. 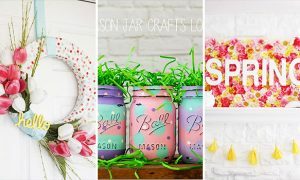 All of these DIY projects are so simple and easy to make, and they will not cost you a lot. 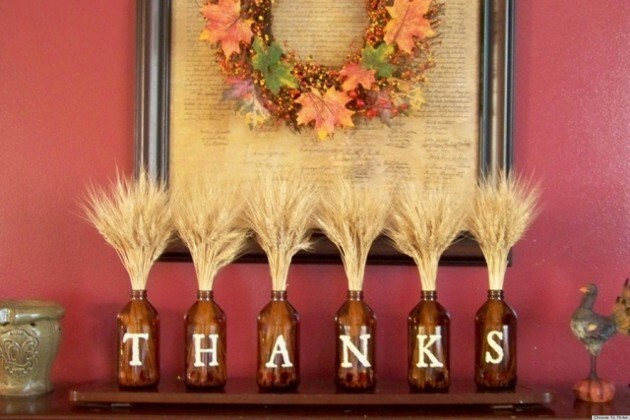 In the collection below, it is about DIY Thanksgiving decorations. 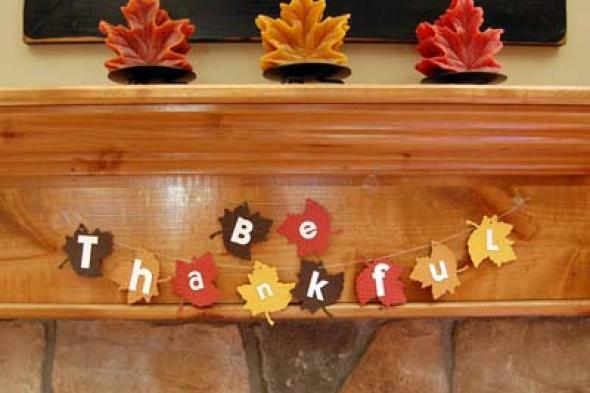 If you want to give a special charm to your home this Thanksgiving, then you must decorate your home in the spirit of this holiday. 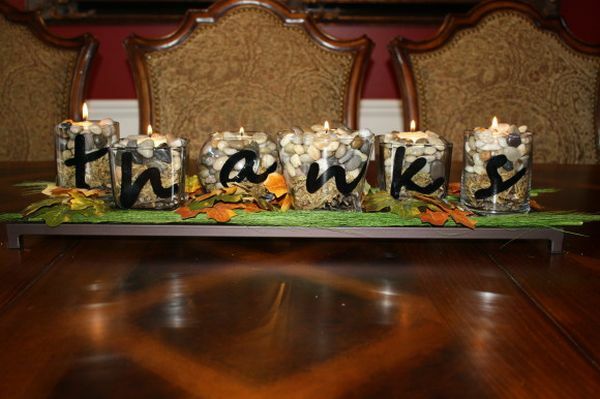 You need to add some interesting detail that will remind to Thanksgiving day. 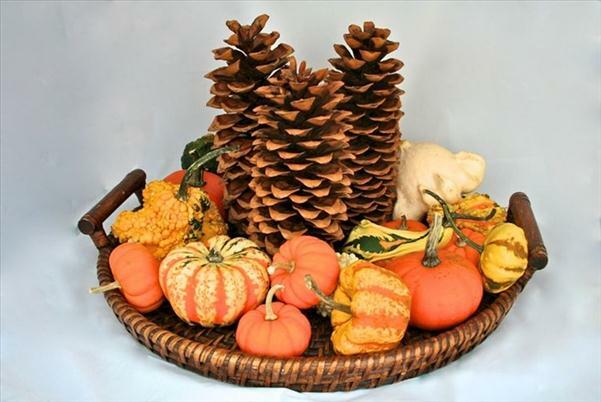 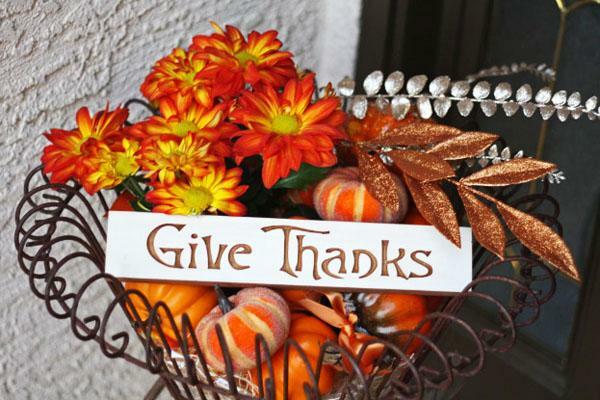 On the web you can find many inspirational examples how to make great DIY Thanksgiving decorations, but to save your time for browsing, we made the following collection. 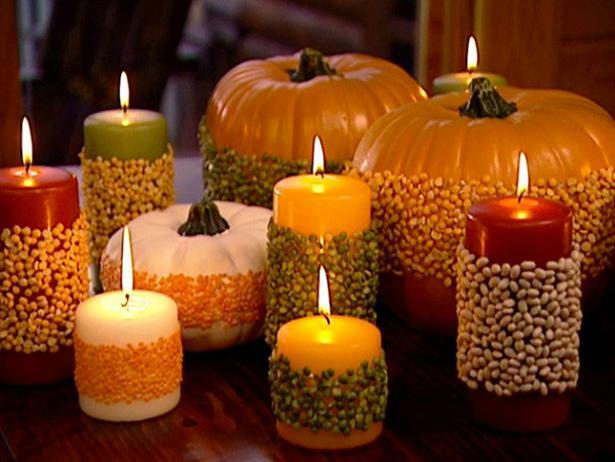 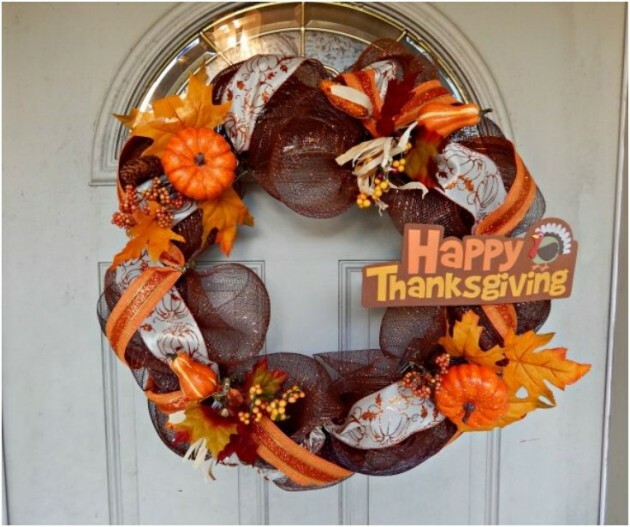 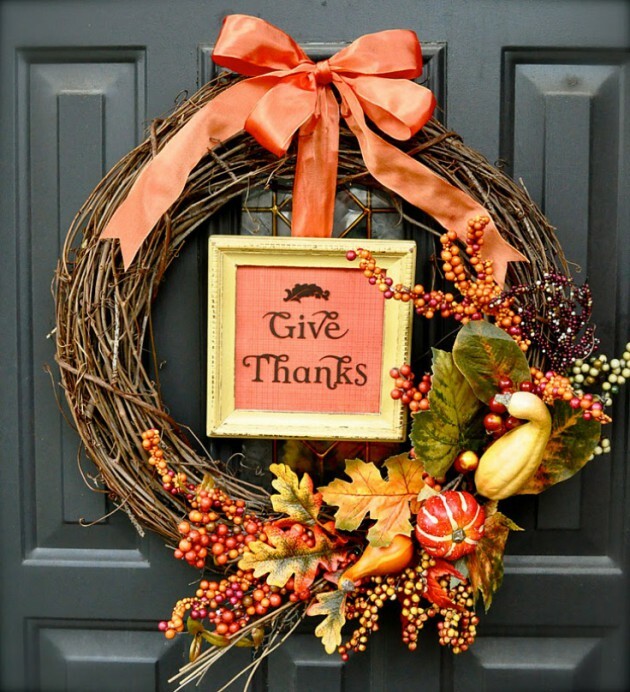 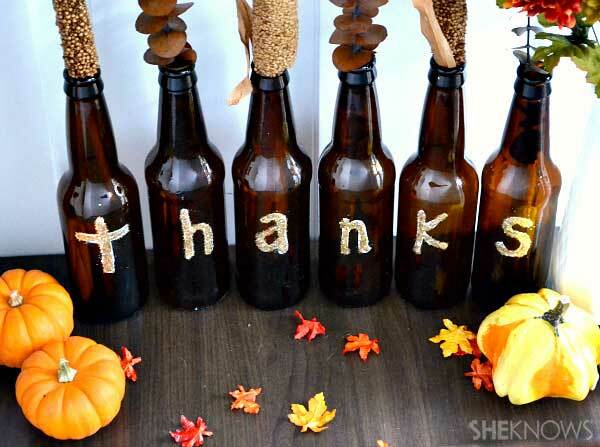 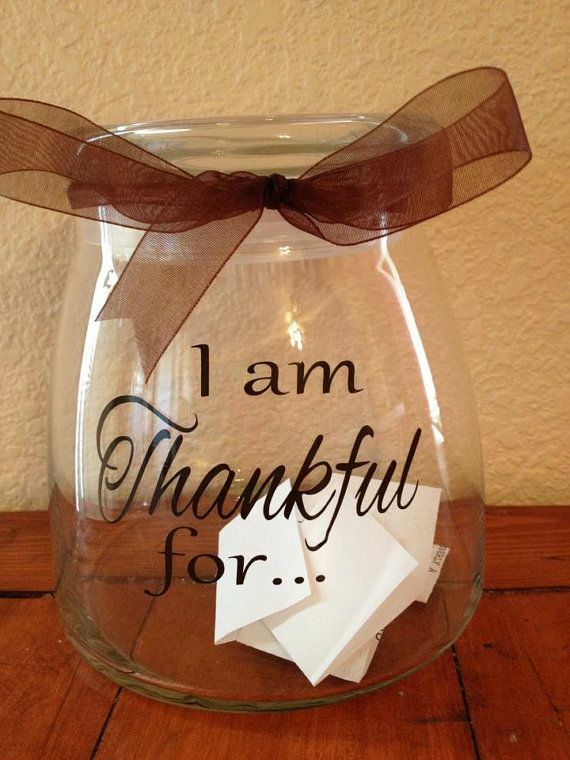 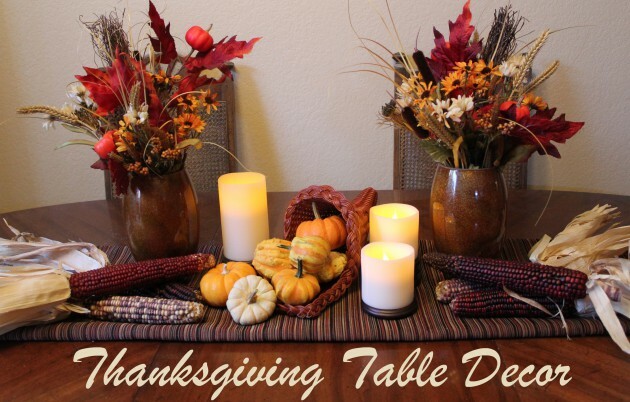 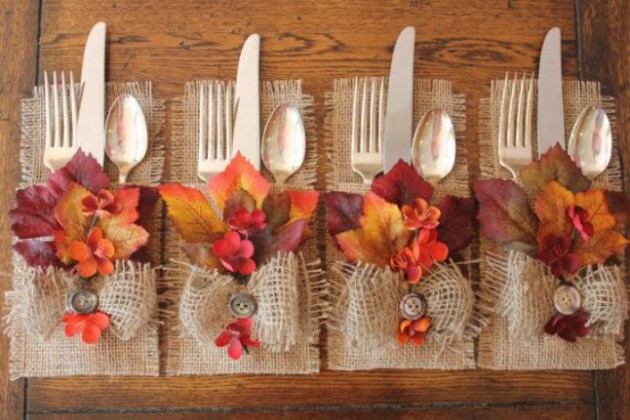 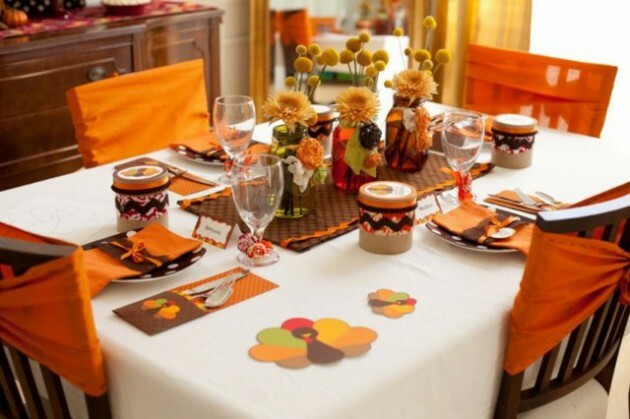 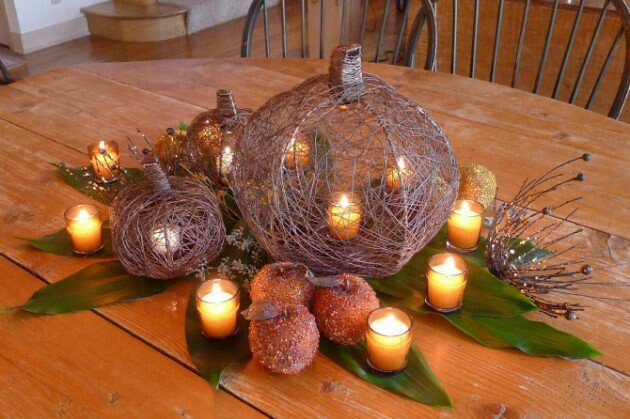 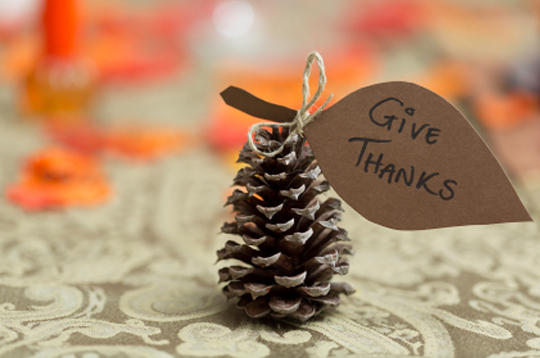 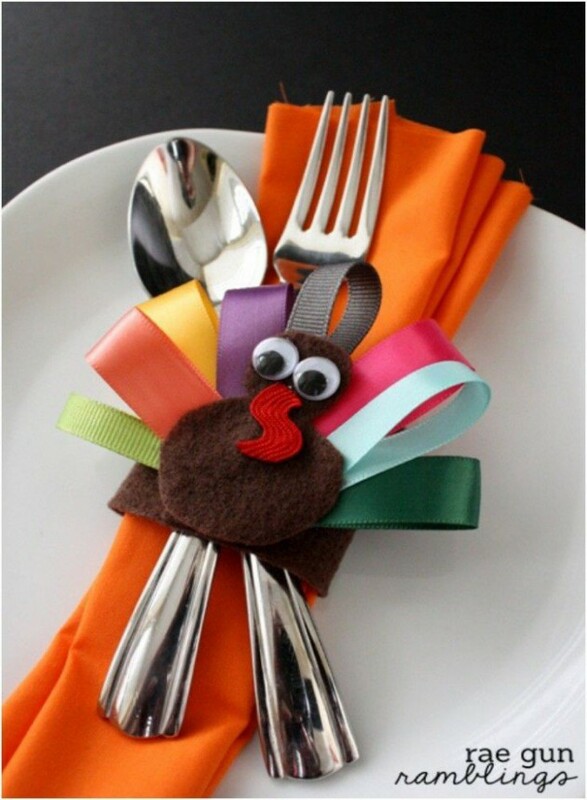 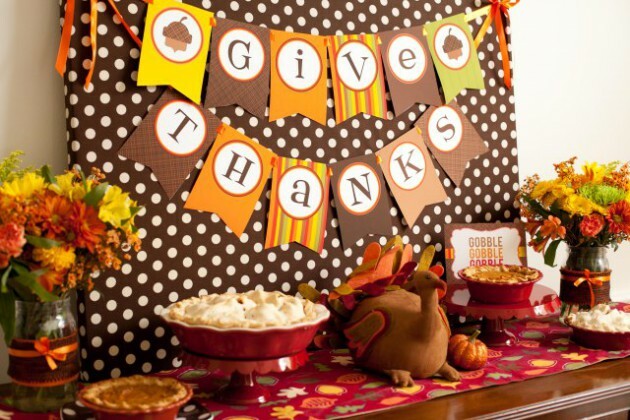 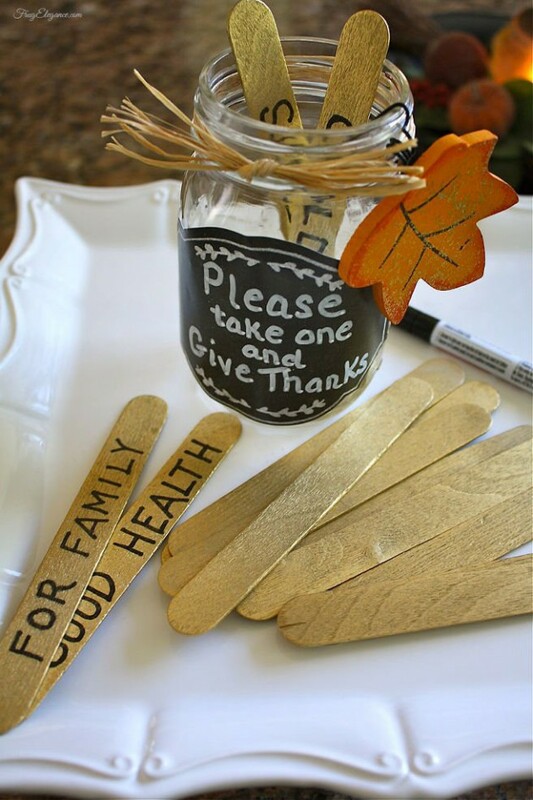 There you will find the best DIY Thanksgiving decorations that you can make easily in your own home. 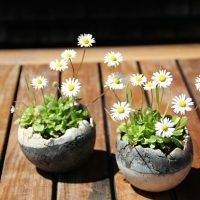 See them and get inspired.